Qi-enabled and brand-centric, this uniquely shaped wireless charging pad delivers up to 10-watt wireless charging, the fastest wireless charging for Qi-enabled devices. 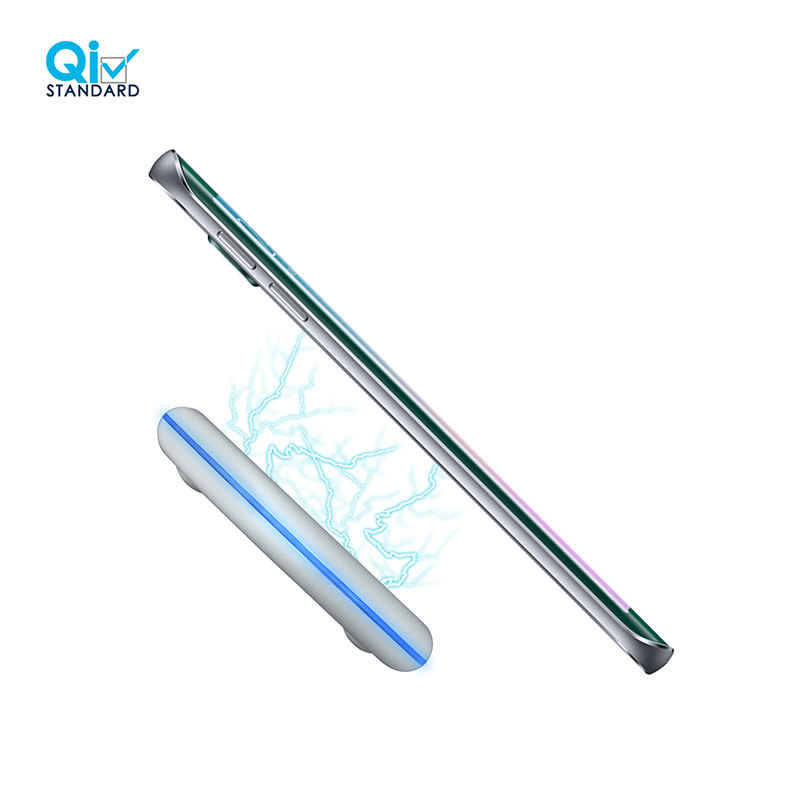 Its shape and charging efficiency offer optimal wireless charging for Qi-enabled devices like iPhone models 8 and later including iPhone XS, XS Max and XR, as well all Samsung, LG, Sony and more. 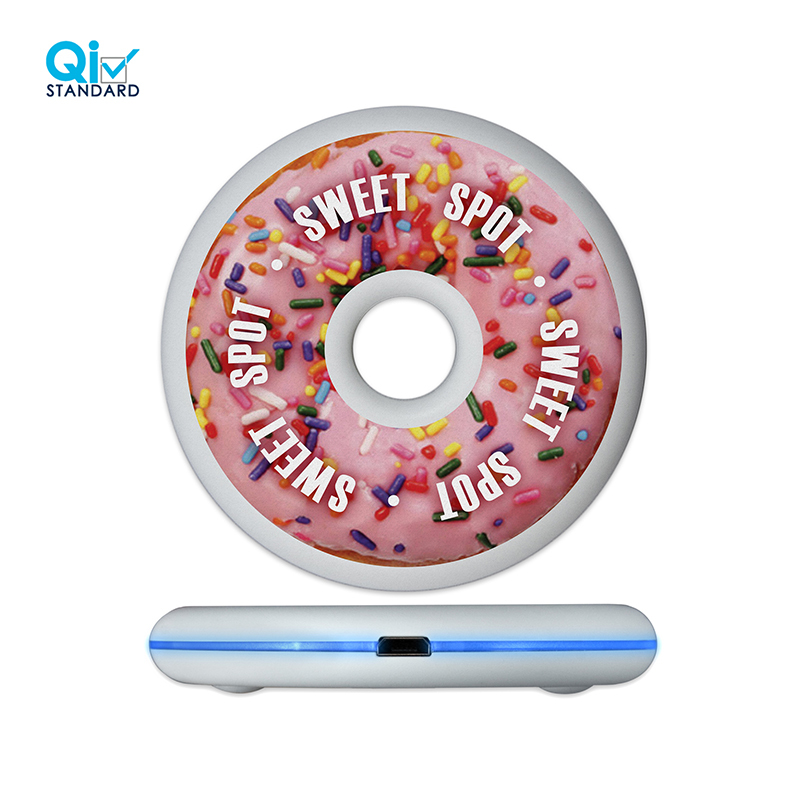 Decorated in full-color, the circular shape stands out and commands attention in a sea of rectangle charging pads.